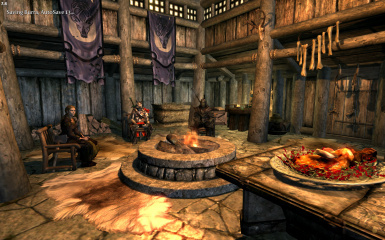 Compatibility patch for Moonpath to Elsweyr and Realistic Room Rental Enhanced that fixes Dead Man's Drink in Falkreath. 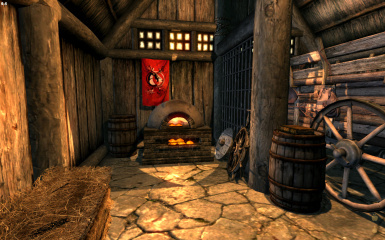 Carriage room entrance: the oven is moved into the carriage room, as well as the clipping kettle, mead barrel, and also the wine bottle next to the mead barrel. 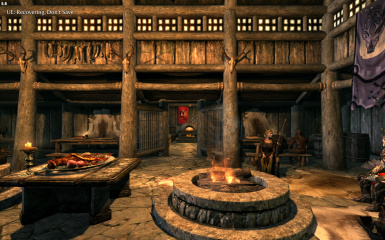 Right side of the Inn: fixes the door/entrance location, size of the room, and placement of the props on the right side. Leftover objects: deleted the moved table and the leftover food, plates, etc. at the carriage entrance. 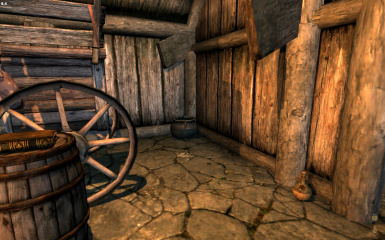 NOTE: The mead barrel isn't being moved for some reason - any help would be appreciated. Note for modders: saving the plugin with Creation Kit will cause it to stop working because the Realistic Room Rental esp will be lost as a master.